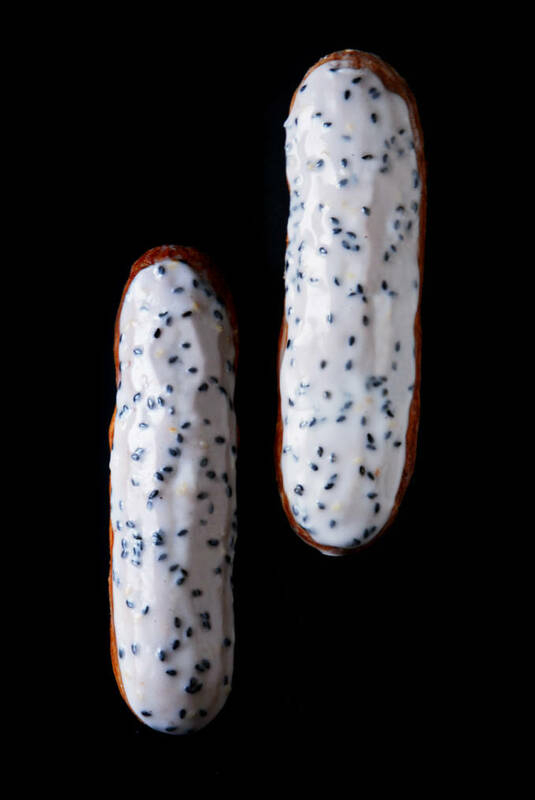 I think I may be a tad obsessed with Japanese pastry chef Sadaharu Aoki. I’m on an Aoki binge. 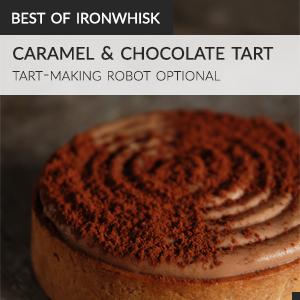 Three weeks ago, I created his legendary salted caramel and milk chocolate tarts using a robot I had built just for the project. 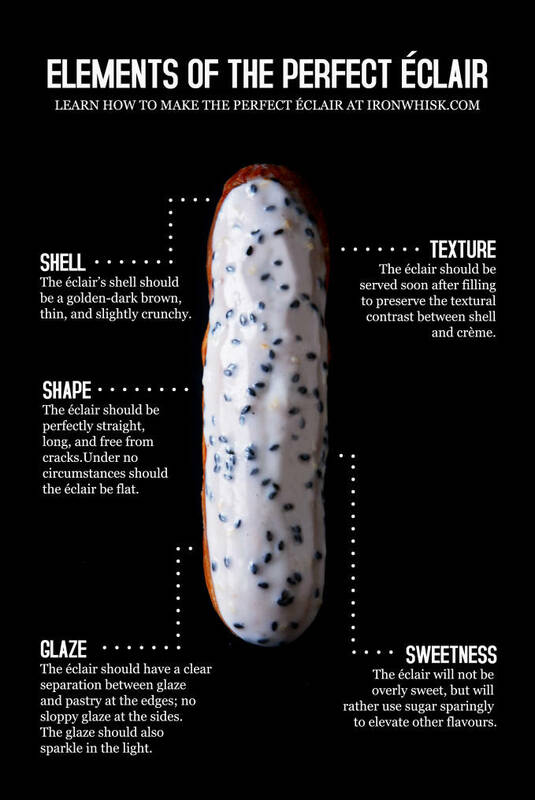 Two weeks ago, I wrote a lengthy éclair tutorial primarily based on his acclaimed (but previously untranslated from Japanese) method. This week, I am sharing the results of my efforts to reverse engineer his black sesame éclair, one of the highest rated pastries in Paris together with his salted caramel and milk chocolate tart.